The Eltham Arts Winter Festival, which ran from 31 October to 22 November, created a first-ever platform for local creative talent – existing, emerging and new, to showcase the rich artistic and cultural life of this part of the Royal Greenwich borough. The 23-day arts fest offered more than 120 events from art exhibitions, music competitions, crafting, literary and historical tours, beer festivals and theatre. 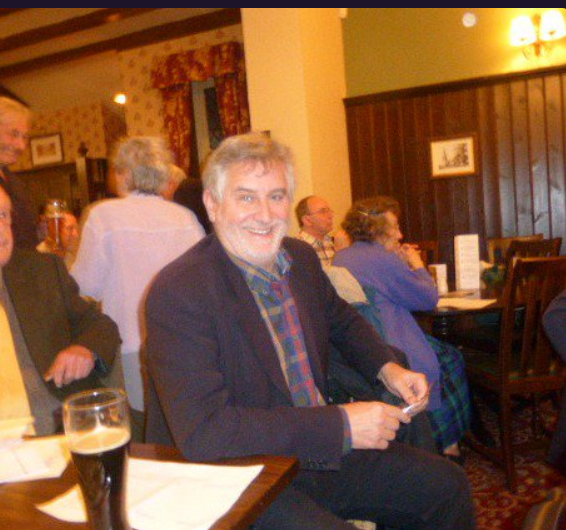 The diversity of venues reflected the community with events taking place in community halls, local pubs and retailers as well as established arts and historical venues. The offerings also included a first-time Art Trail including over 18 different venues around the SE9 area. The varied programme also featured a tour of the Avery Hill Mansion House as well as various healthy walks with Greenwich Get Walking. 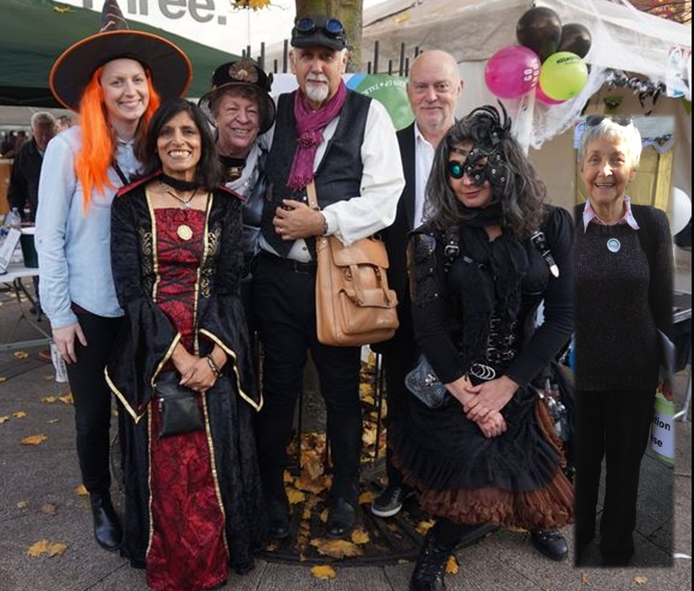 The Festival was organised by Eltham Arts, a voluntary community organisation, who responded to a suggestion by its network of individual artists and artistic groups. Taking up the call several months ago, the Eltham Arts Committee started busily putting together the eclectic programme of events and the Art Trail. An array of artistic talent was unearthed of existing arts practitioners, of emerging artists but the call also sparked creativity in those needing a bit of encouragement and confidence. The celebratory opening event on 31 October in Eltham’s Passey Place, set the tone with its playful poetry, mellow music and children’s crafty fun, the latter in conjunction with nearby Eltham GPO pub. The costumed cast of Wizard of Oz, a regal town crier and some friendly visiting local police added to the fun. Meanwhile as the umbrella of the Festival closes for this year, the artistic and cultural life of Eltham continues with plenty of ongoing artistic happenings. Eltham Arts has so far organised many creative events in the local area including a short story, poetry and postcard competitions, live music events, talks, tweetups, conferences and quizzes. Follow @ElthamArts on Twitter and www.facebook.com/ElthamArt on Facebook to find out about Eltham Arts’ future activities.